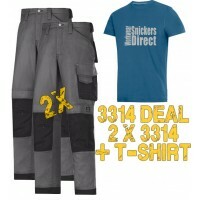 Discover the huge range of Snickers Direct Package Deals for sale, ideal for transforming your workwear wardrobe with ease. 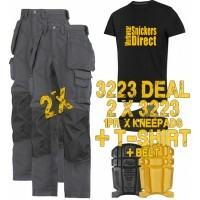 No matter what job or industry you work in, Snickers Direct will have a package deal to suit you. 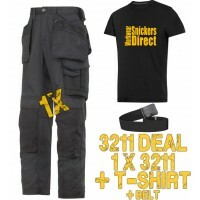 Package deals are perfect for anyone looking to save time and money shopping for their workwear, allowing you to buy a full package with minimal effort. 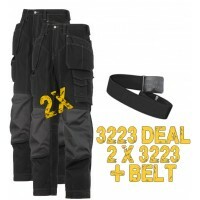 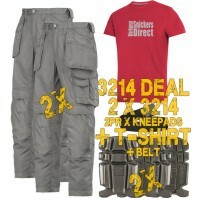 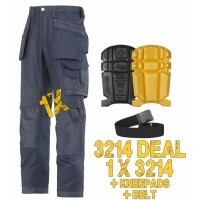 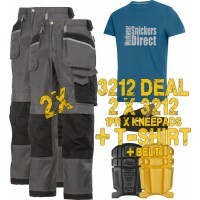 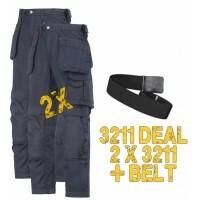 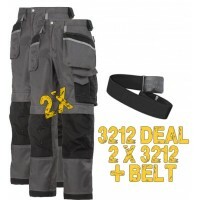 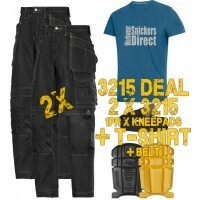 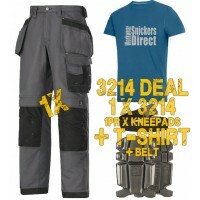 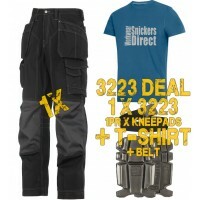 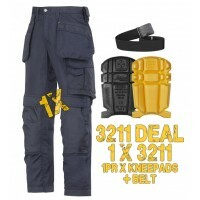 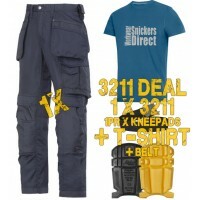 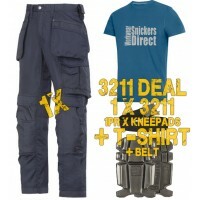 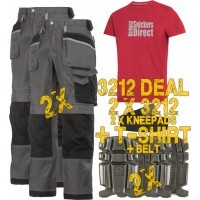 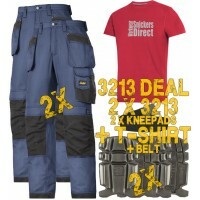 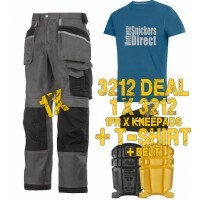 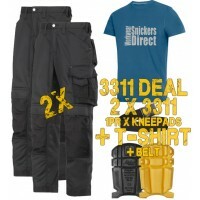 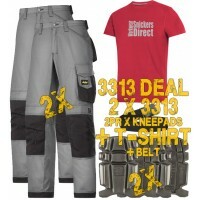 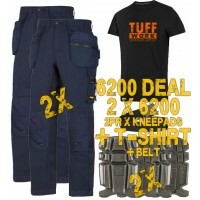 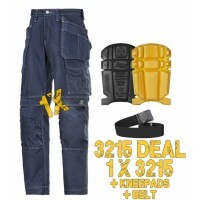 Snickers 2 x 3214 Trousers Plus Snickers Direct T-Shirt, Snickers TrousersModel: 3214 x 2 T-..
Snickers 2 x 3215 Kit Inc A PTB Belt Comfort Cotton Workwear Trousers, Snickers Trousers Model ..
Snickers 3214 Trousers Plus A 9110 Kneepads & PTD Belt, Snickers TrousersDescription of th..
Snickers 3214 Kit1 Includes 9111- PTD Belt - SD T-ShirtMega DealModel: 3214 SnickersAll Snickers Col..
Snickers 3215 Kit Inc 9110 Knee Pads & A PTB Belt, Snickers Trousers Model 3215 + 9110 + PT..